This is a new song of The Yellow Melodies, the first one from our forthcoming album! We hope you like it! The song is called «Don’t think twice», and it has been recorded and produced by Raúl de Lara, at Ama Estudios (Murcia, Spain). 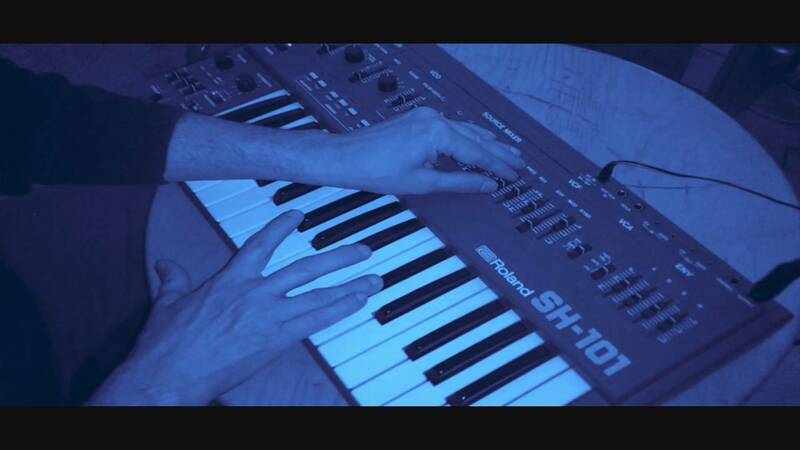 Nuevo EP: «Students of Life. 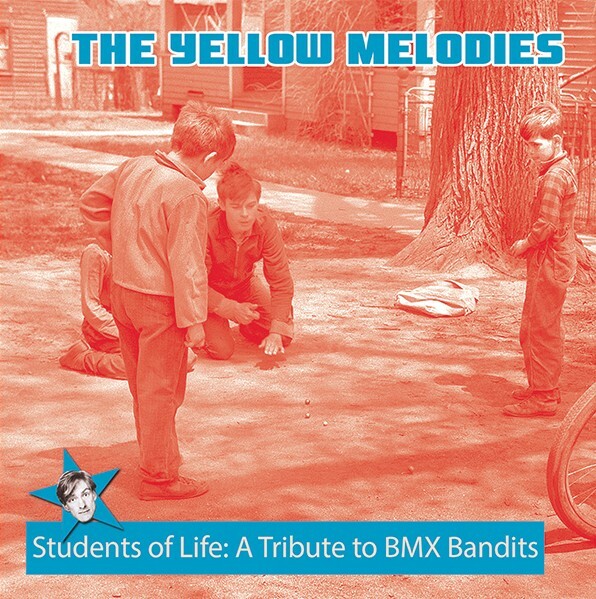 A Tribute to Bmx Bandits», se publica hoy! New EP: «Students of Life. A Tribute to Bmx Bandits», out today! Se trata de una recopilación de caras B de los singles de su álbum «New Identities», con versiones, temás inéditos y remezclas alternativas. Brand new album: «Alternate identities», out on 3rd June, on Jigsaw Records. 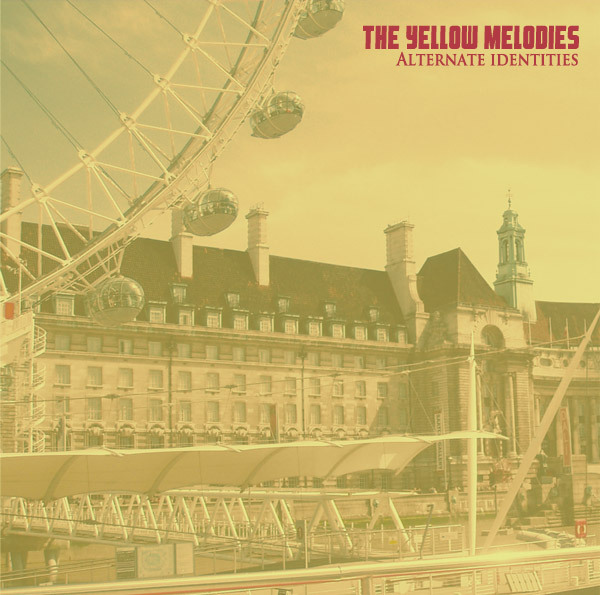 It features the b-sides of all the singles from their «New identities» album, including covers from MONOGRAPH, SUEDE, MASSIEL and three from R.E.M., as well as alternate mixes of some album tracks. 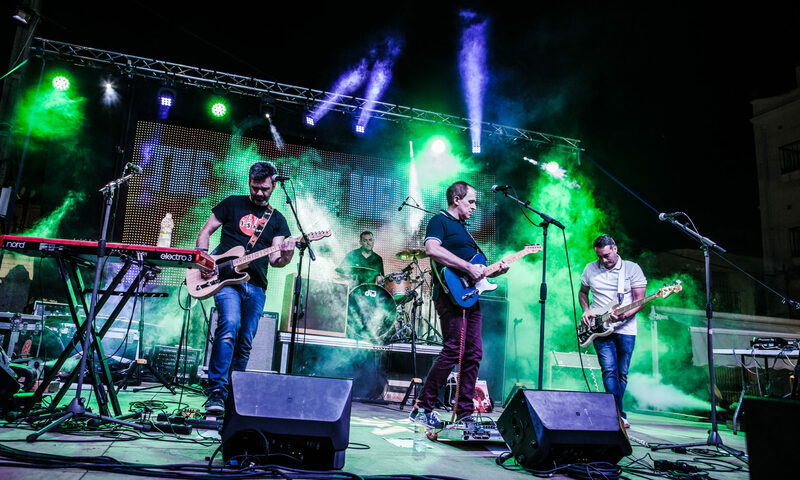 Los murcianos THE YELLOW MELODIES se han pasado los últimos meses divirtiéndose a hacer versiones de grupos de todas las épocas, y mientras preparan su próximo álbum de temas propios, han grabado todas estas canciones, que han ido publicando a lo largo de 2013 en una exquisita colección de 3 LPs de vinilo de edición limitada, llamada “Fans”. Si el primer LP, ‘Fan #1’, reunía versiones de David Bowie, Comet Gain, The Magnetic Fields, My Bloody Valentine, Ramones, Rem, La Buena Vida, Pic Nic, Nico Fidenco,… en ‘Fan #2’ encontrábamos a The Smiths, The Primitives, Aztec Camera, The Vaselines, Erasure, Family, Papas Fritas; y en este ‘Fan #3’, la última parte de la trilogía de LPs de versiones, aparecen temas de The House Of Love, Teenage Fanclub, The Wedding Present, Pink Floyd, The Delgados, Décima Víctima, A-ha, Vacaciones, Automatics, The Velvet Underground, Madonna,… siempre llevándose todas estas canciones a su terreno… temas de diversas latitudes geográficas y temporales pasadas por el filtro sonoro de melodías brillantes y suntuosos arreglos con los que los murcianos siempre visten de colores a todas sus grabaciones. “Fan #3” se publica exclusivamente en LP vinilo (color naranja) + descarga digital, y se trata de una edición limitada de 200 copias. 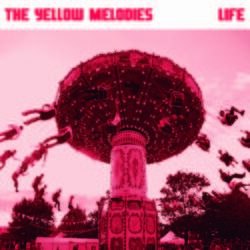 THE YELLOW MELODIES have fun doing covers of their favourite bands, and while they are working in an album with own songs, they have decided to record all these covers in a collection of 3 LPs, called “Fans”, released during 2013. If “Fan #1” was released before summer and included veresions of David Bowie, Comet Gain, The Magnetic Fields, My Bloody Valentine, Ramones, Rem, La Buena Vida, Pic Nic, Nico Fidenco, etc…, their second LP, “Fan #2”, released in September, featured covers by The Smiths, The Primitives, Aztec Camera, The Vaselines, Erasure, Family, Papas Fritas, Modern Talking,… and this last part of the trilogy, “Fan #3”, includes versions of The House Of Love, Teenage Fanclub, The Wedding Present, Pink Floyd, The Delgados, Décima Víctima, A-ha, Vacaciones, The Velvet Underground, Madonna,… songs taken from different decades and styles, but with the YELLOW MELODIES’ special touch, full of shiny tunes and the gorgeous arrangements the band usually give to all their recordings. “Fan #3” is released exclusively on orange vinyl LP + digital download, and it’s a limited edition of 200 copies.